Maxi-Mac, 14′ drift boat. Designed and built by Paul Butler, Butler designs. Photo by Paul Butler. 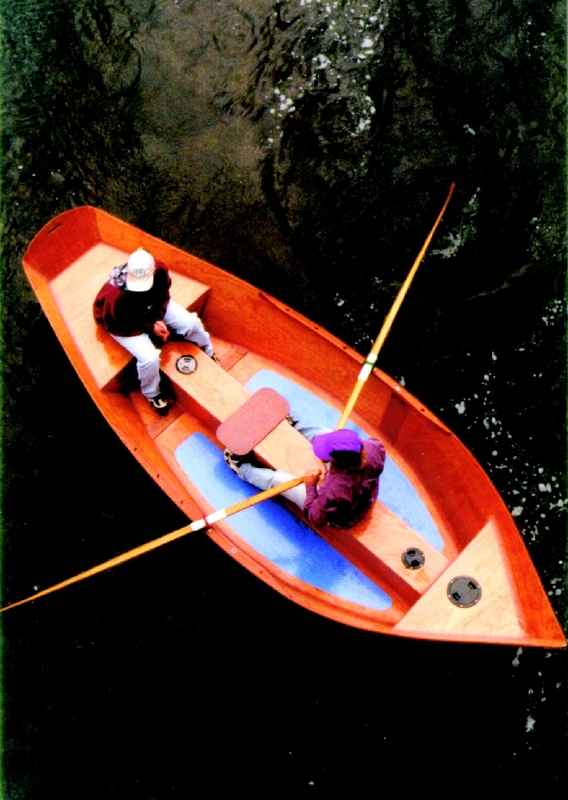 This entry was posted in Canoe & Kayak Construction and tagged Butler Designs, drift boat, Epoxyworks Special Edition, Fall 2005, Maxi-Mac, Paul Butler, WEST SYSTEM Boat Gallery on December 29, 2014 by ewadmin.